How to Train Your Dragon: The Hidden World has finally hit theaters and has been receiving widespread praise from its audiences. Though the movie is a roller coaster of fun, frolic, emotions and action, here are our top 4 highlights of the trilogy finale that make this the masterpiece that it is. The indomitable pair of Hiccup and Toothless returns amid a flurry of activity in Berk, where dragons and humans happily reside together. The new chief now desires to bring order to this happy chaos of Berk being overpopulated by dragons – by finding a ‘Hidden World’ which Stoick told him about. The entire class of Vikings in Berk is back in action in all their glory for the third and final film of DreamWorks’ How to Train Your Dragon series. 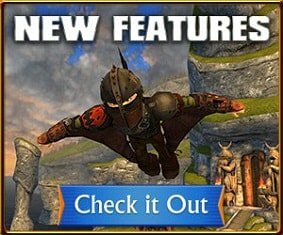 With exploration and adventures come new and exciting Vikings that challenge our favorite characters. DreamWorks’ How to Train Your Dragon (2010) and How to Train Your Dragon 2 (2014) are heartwarming tales of friendship between courageous Vikings and fire-breathing dragons. 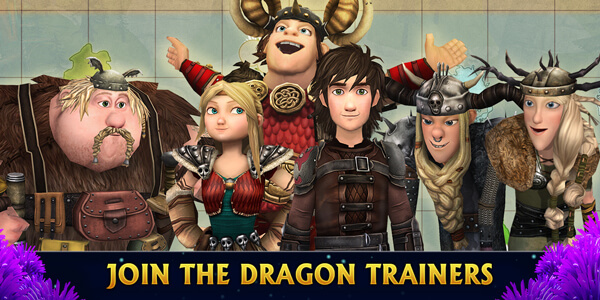 How well do you know your favorite How to Train Your Dragon friends? Are you a walking encyclopedia on all things dragons, especially from How to Train Your Dragon: The Hidden World ? Take the Hidden World quiz to test your knowledge about Vikings and dragons now! Browse through our exclusive collection of breath-taking images of Berk and its inhabitants. Download these files now! Get a passport to the charming island of Berk and its inhabitants with our fun coloring pages. Use bright, vivid colors to bring life to your favorite Vikings and dragons!